Introducing Sea Patrol pups to the rescue! 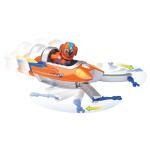 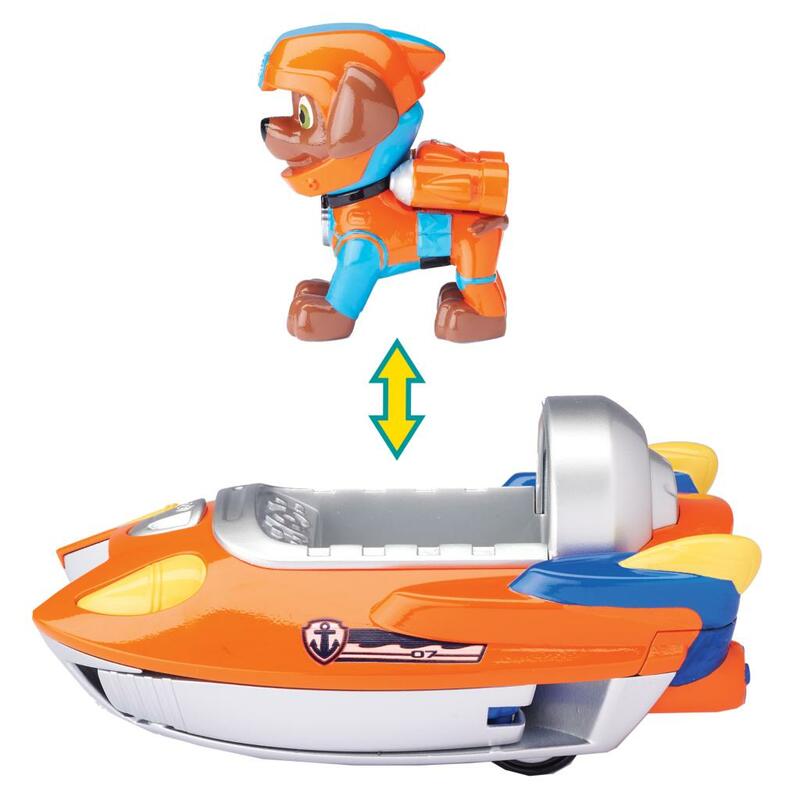 Now you can re-enact real Paw Patrol Sea Patrol rescues with Zuma and his transforming Sea Patrol Vehicle. The vehicle transforms from speedboat to rescue craft with rescue arms with claws that store away into the vehicle! 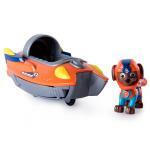 Race to the ruff-ruff rescue with Zuma and his Sea Patrol Vehicle! Together, your child’s imagination will light up with pup inspired rescue missions full of friendship, teamwork and bravery. 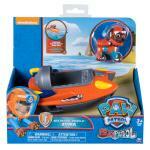 Save the day with Zuma’s Sea Patrol vehicle! 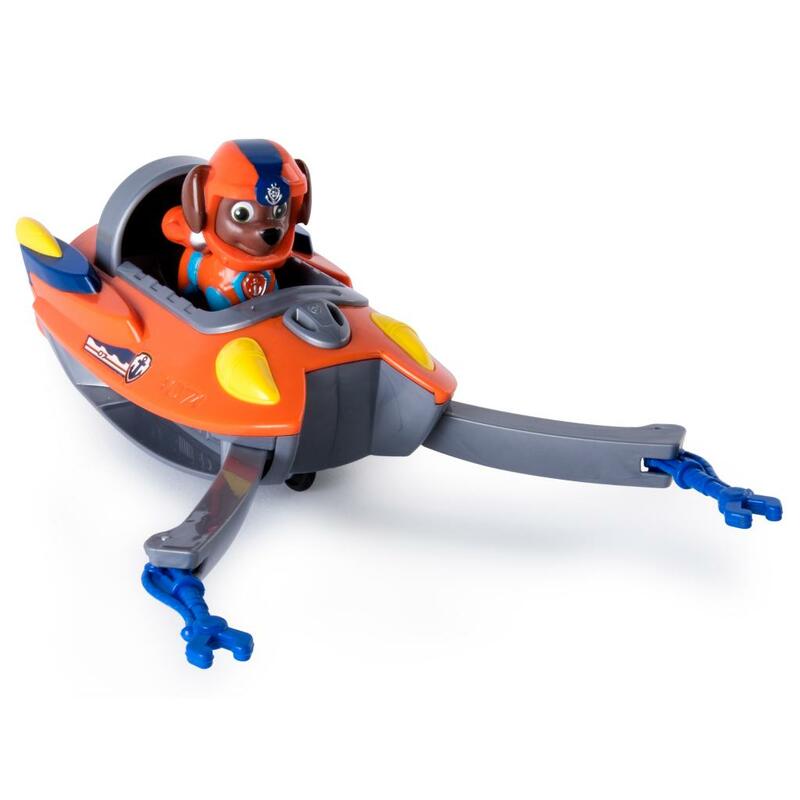 Zuma is ready to save the day! 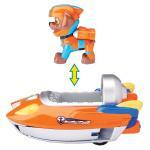 Pup figure can ride inside the vehicle, and the arms store away to transform from rescue craft to speedboat. 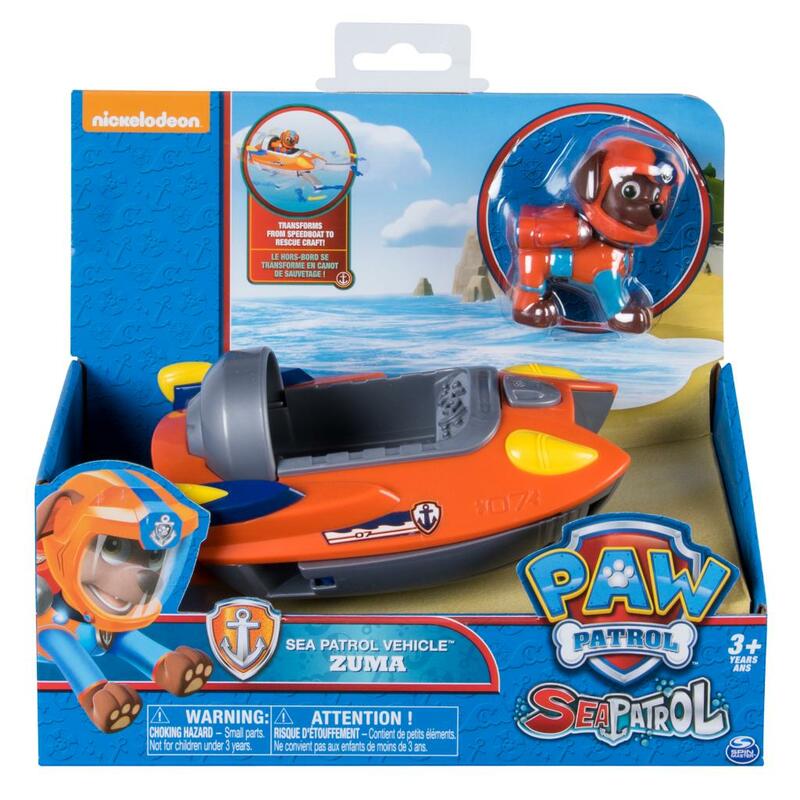 Zuma’s Sea Patrol Vehicle features rescue claws on the end of the arms that really move. 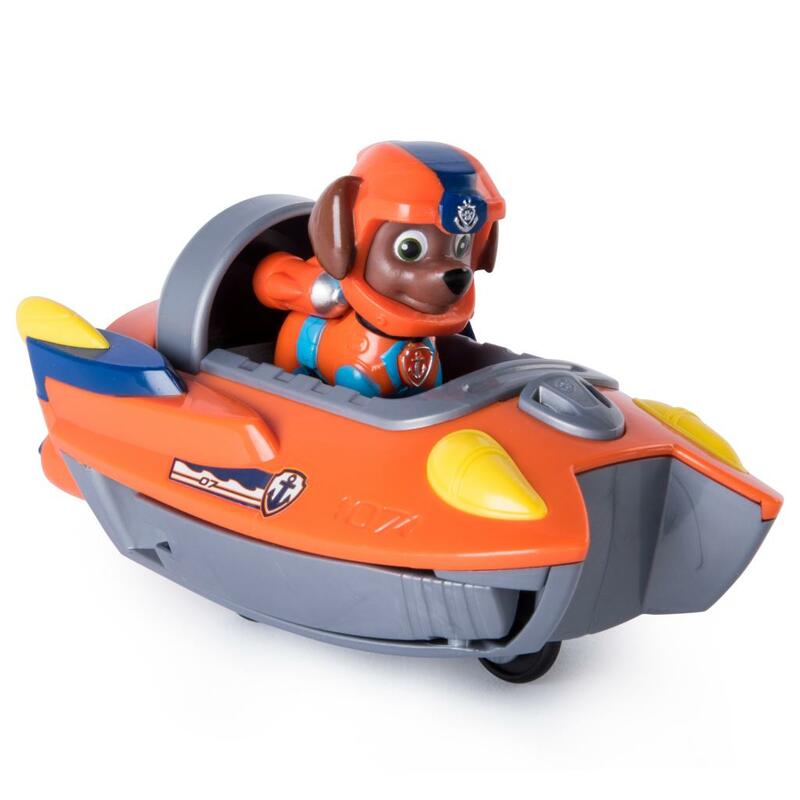 Zuma’s Sea Patrol Vehicle is for ages 3+. No batteries required.